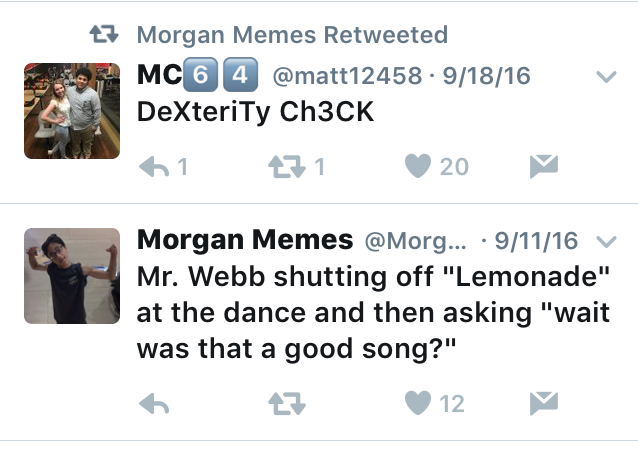 The account is anonymously run and includes original tweets as well as retweets of Morgan students’ funny content on their personal Twitter accounts. 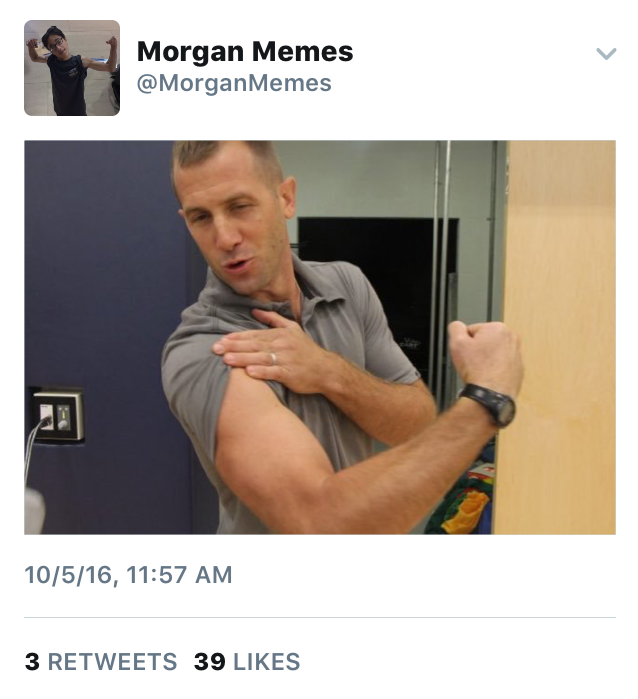 The tweets and memes revolve around well-known things among students. 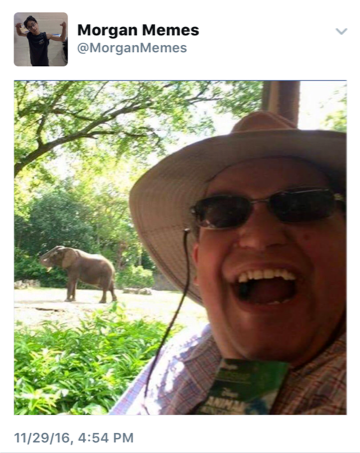 It’s essentially an account full of inside jokes from The Morgan School.